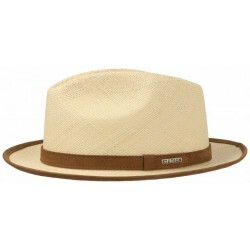 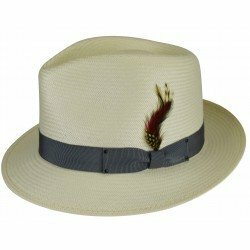 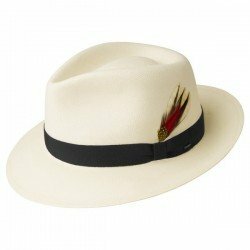 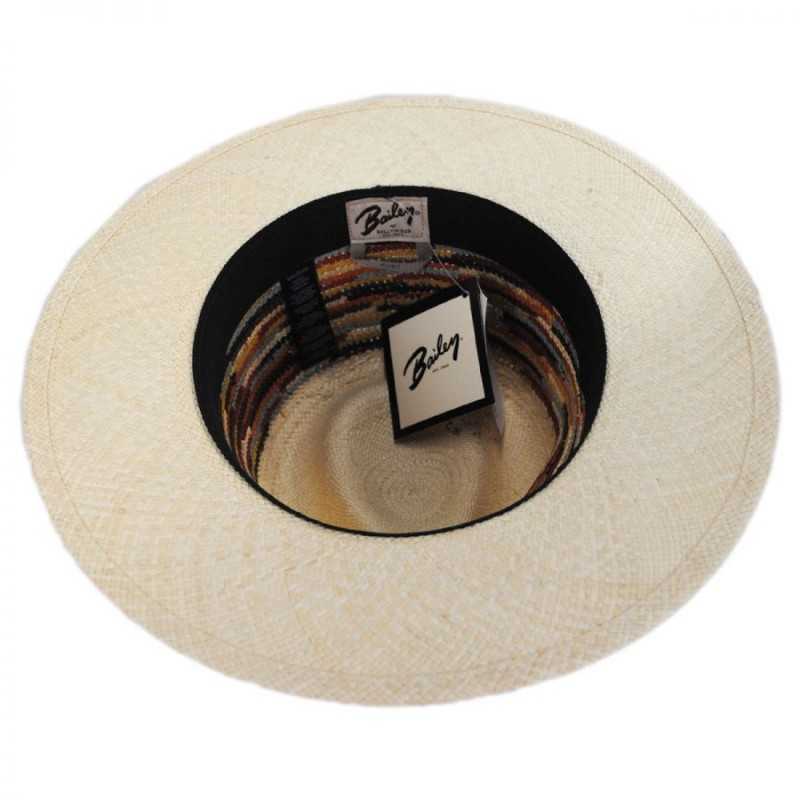 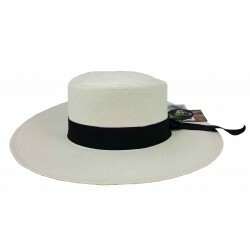 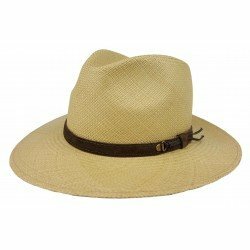 The Bailey of Hollywood Tasmin Panama Fedora has a teardrop crown, a 2 7/8" flat brim, and a natural leather band. 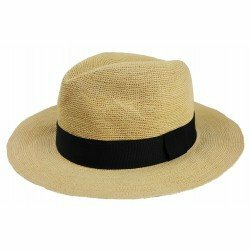 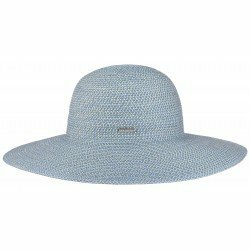 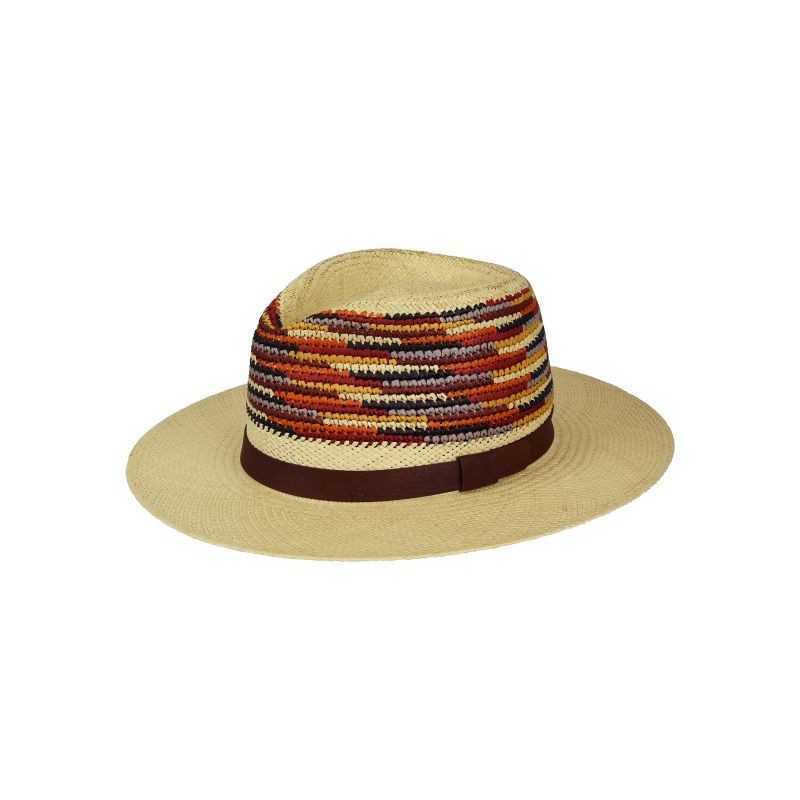 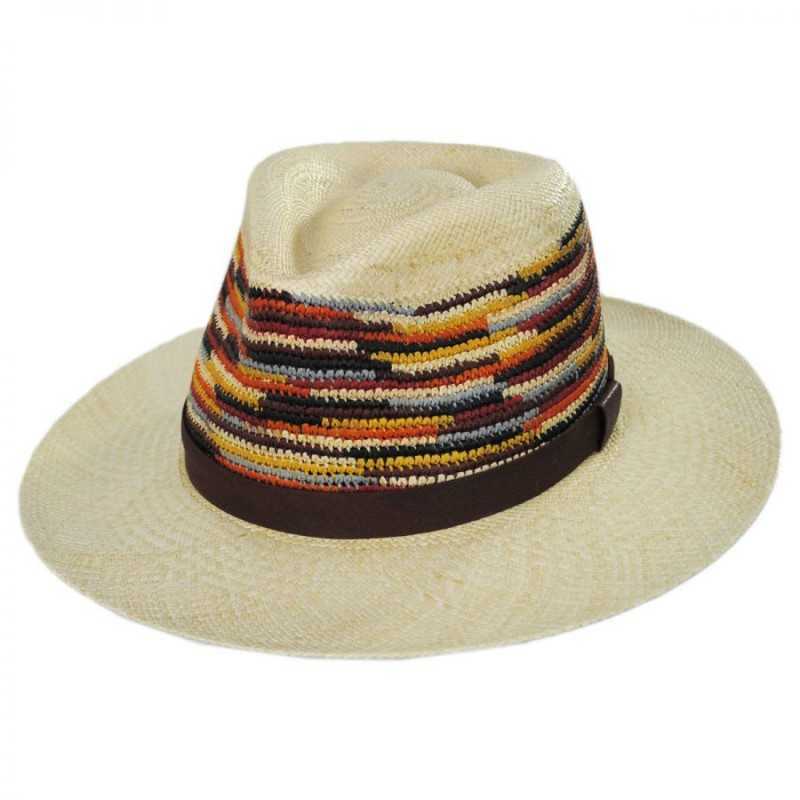 This custom weave straw hat begins as a hand woven body in Ecuador and is completed in the U.S.A. where it is shaped, trimmed, and given a fine woven sweatband. 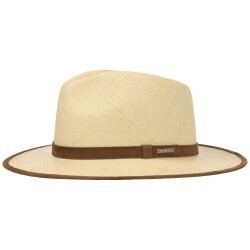 The Tasmin is part of the Bailey of Hollywood Poet collection, a group of hats that embody a rugged, masculine spirit. 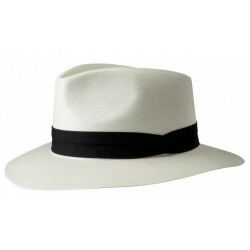 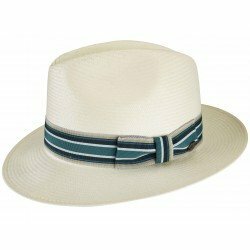 This genuine Panama style is a tough, comfortable option for the spring and summer seasons. 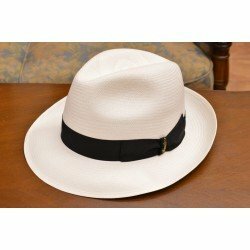 It will be a great companion to take along when you're traveling, going to a music festival, or grabbing a drink at your favorite watering hole!